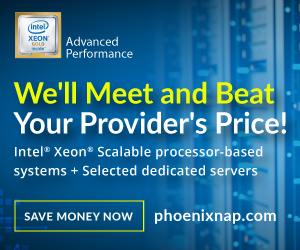 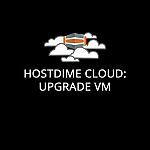 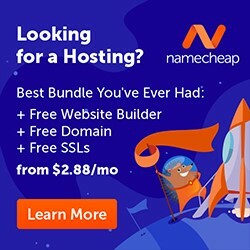 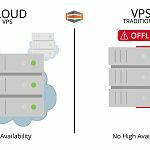 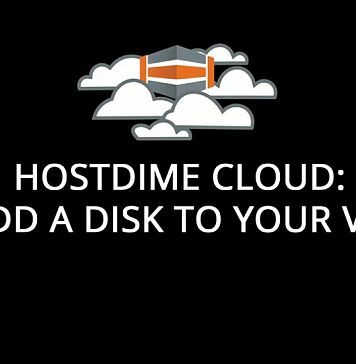 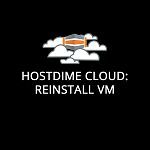 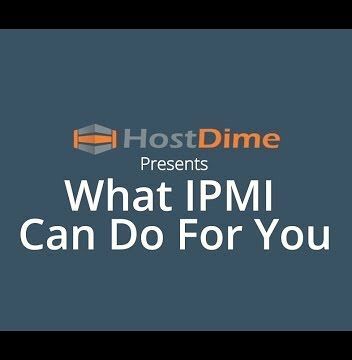 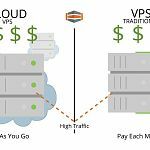 In this video learn how to upgrade your virtual machine.Duration: 35 Publisher: HostDime You can watch this video also at the source. 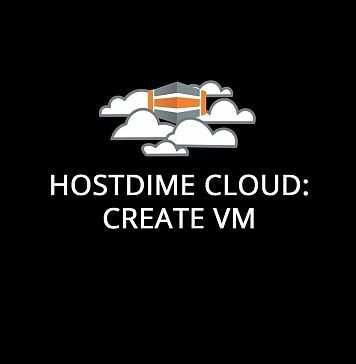 In this video learn how to reinstall your virtual machine.Duration: 26 Publisher: HostDime You can watch this video also at the source. 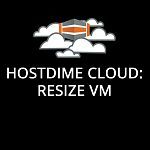 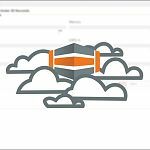 In this video learn how to resize your virtual machine.Duration: 40 Publisher: HostDime You can watch this video also at the source. 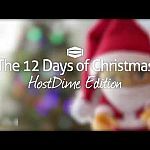 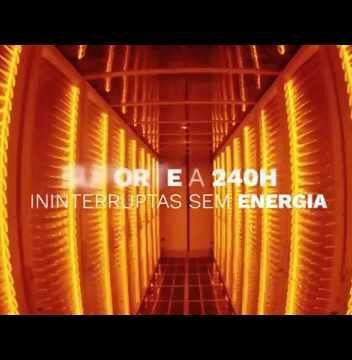 Duration: 21 Publisher: HostDime You can watch this video also at the source. 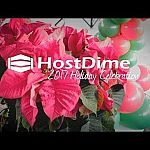 Duration: 36 Publisher: HostDime You can watch this video also at the source. 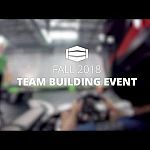 We spent the day at Andretti Indoor Karting and Games.Duration: 1:2 Publisher: HostDime You can watch this video also at the source. 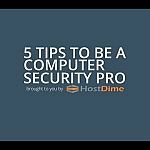 Here are 5 tips to be a computer security pro. 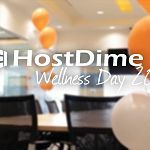 #ComputerSecurityDayDuration: 31 Publisher: HostDime You can watch this video also at the source. 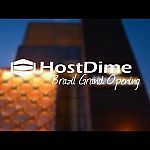 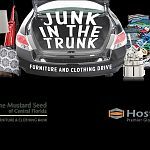 Duration: 1:14 Publisher: HostDime You can watch this video also at the source.